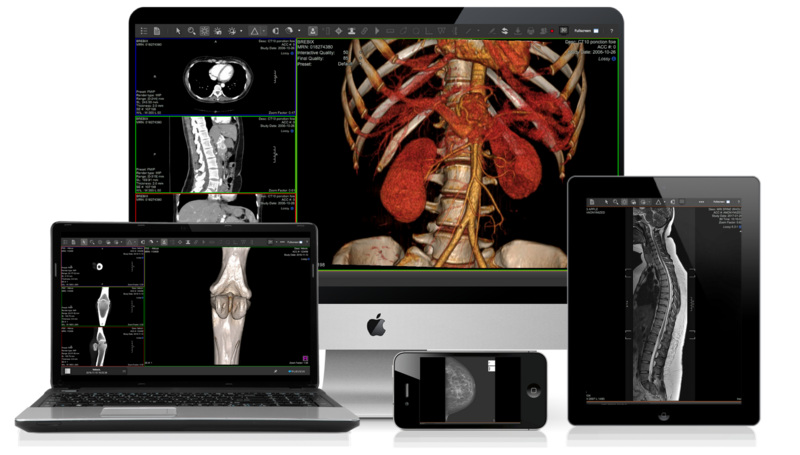 Purview is built for doctors and care providers who need to quickly and painlessly load, store, receive, and view DICOM medical images. 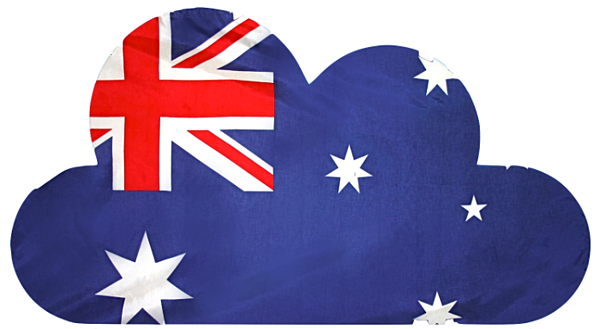 Purview offers a cloud solution that is specifically compliant for practices in Australia. Our Sydney-based datacenter enables us to provide our secure services with full compliance to Australian privacy laws and regulations. 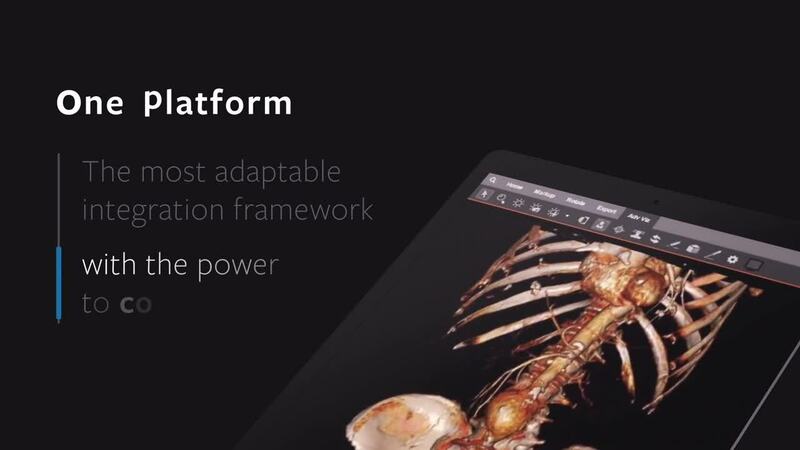 Want to hear more about Purview?